Sometimes, driving can be very frustrating because of reckless drivers on the road. We wish to communicate with other drivers on the road for a safer driving environment. In order to avoid distractions on the road, an armband hand gesture reader is used to send communications. Recognizes hand gestures and shows the corresponding message using a LED display in the back windshield to communicate with the driver behind. Built using LUA, python, Myo own language, Myo Armband, and raspberry pi. 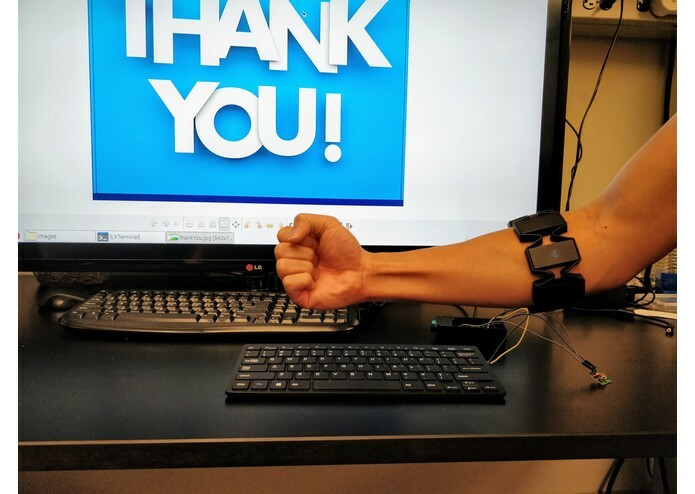 The Myo armband reads the hand gestures and sends the data to the Bluetooth dongle. 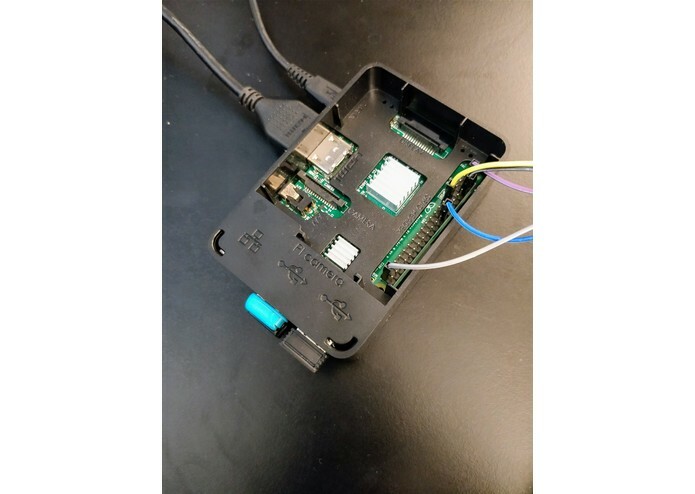 The dongle is connected to the raspberry pi where the data is analyzed. 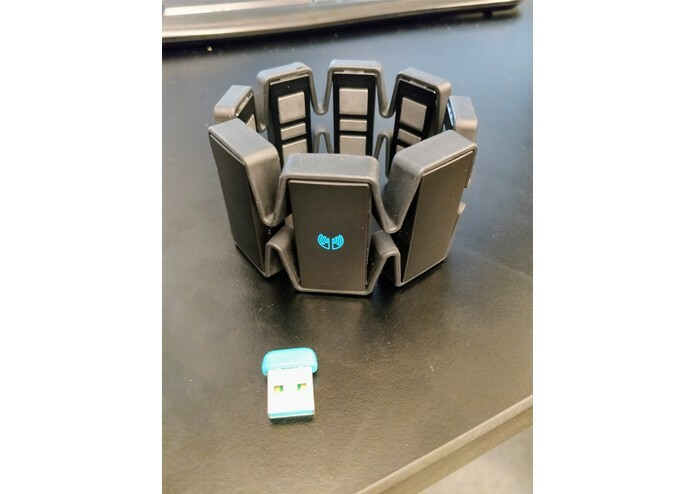 Then the Myo connector app opens a python script. The python script reads each hand gesture and translates it to the appropriate message. Finally, the raspberry pi will show the message to an LED display on the rearview windshield. Myo is native to Windows, but its native language was not enough for what we wanted to do. We switch to Linux after we found that someone wrote a connector for Linux. The switch allowed us to use some python with the LUA code. Learning LUA, some python, and some Linux. Python and Linux that we did not know. Integrate it with Waze to be able to communicate with drivers around you. Add more gestures to the armband for additional messages.